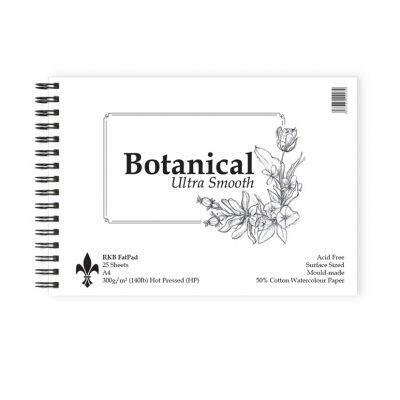 This new paper has been produced by St Cuthberts Mill in the UK as a replacement for Fabriano 5 Hot Pressed (HP) as it is no longer being produced with a smooth surface. 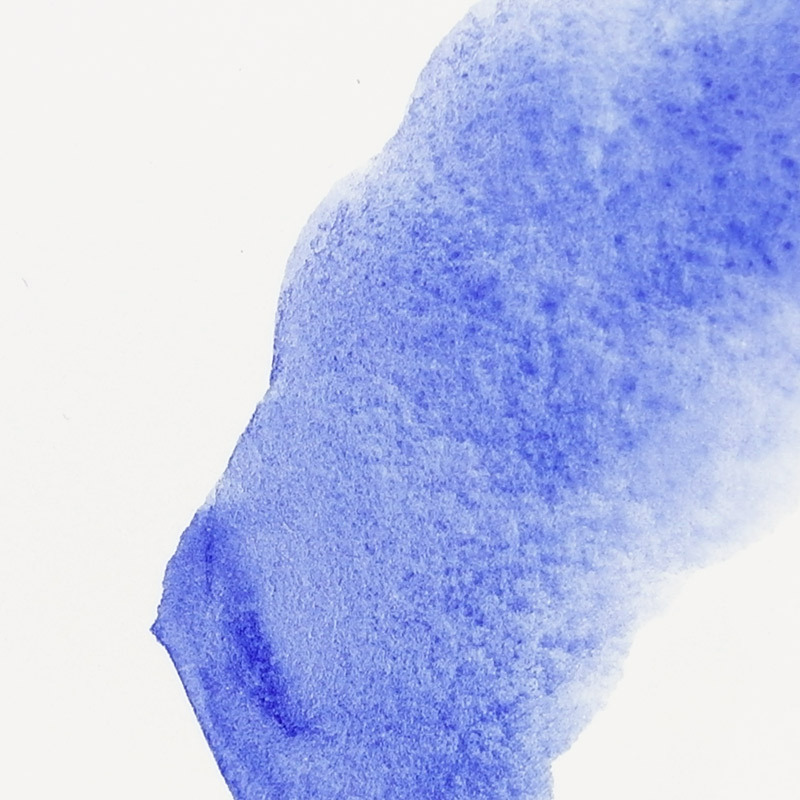 This new paper is virtually as white as the Fabriano 5 and is 50% cotton. 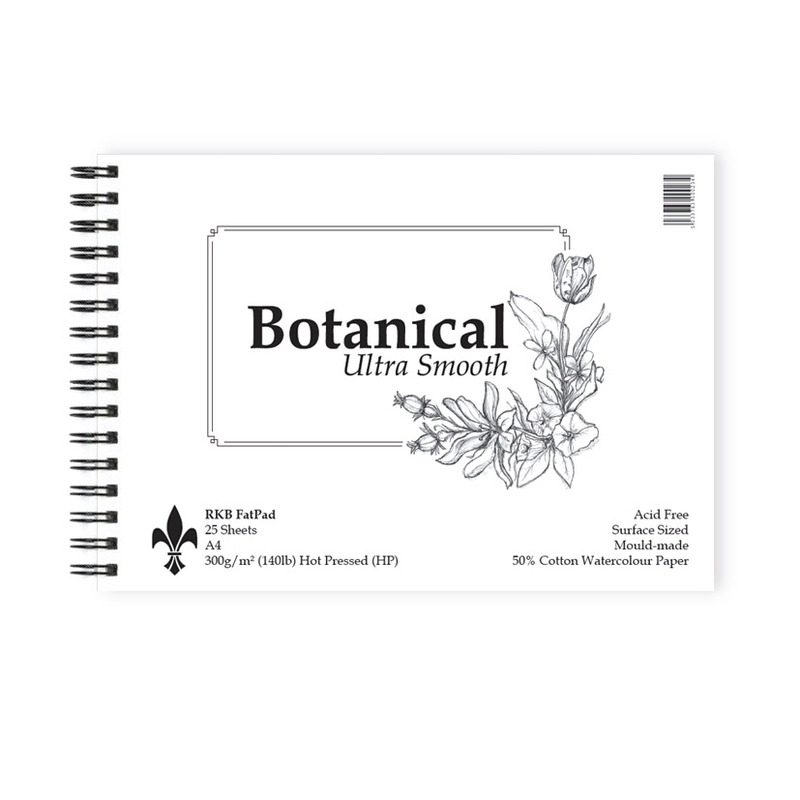 It is designed for botanical paintings and for anyone who wants a very white watercolour paper with a smooth surface. Now available in fat pads. 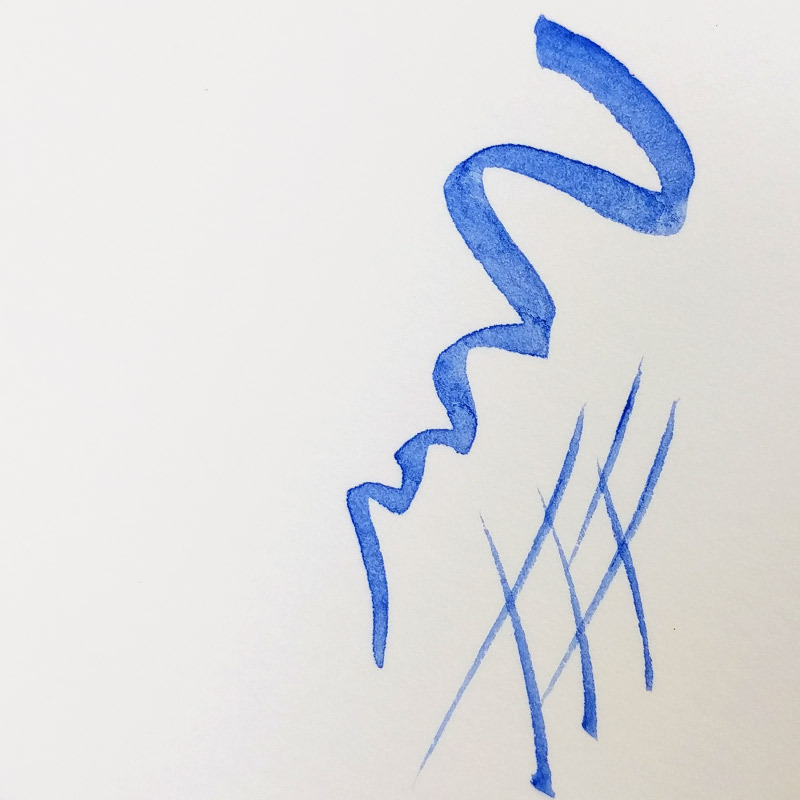 Spiral bound on the short edge with 25 sheets per pad.